3642 DFL MultiG – Fluid Systems, Inc. Introducing the 3642 DFL MultiG™, FSI’s latest advancement in high “G” force, high volume linear motion shakers utilizing High “G” technology. FSI has designed this unit to achieve optimum performance. Even in the most challenging applications, the 3642 DFL MultiG™ achieves consistently high throughput. 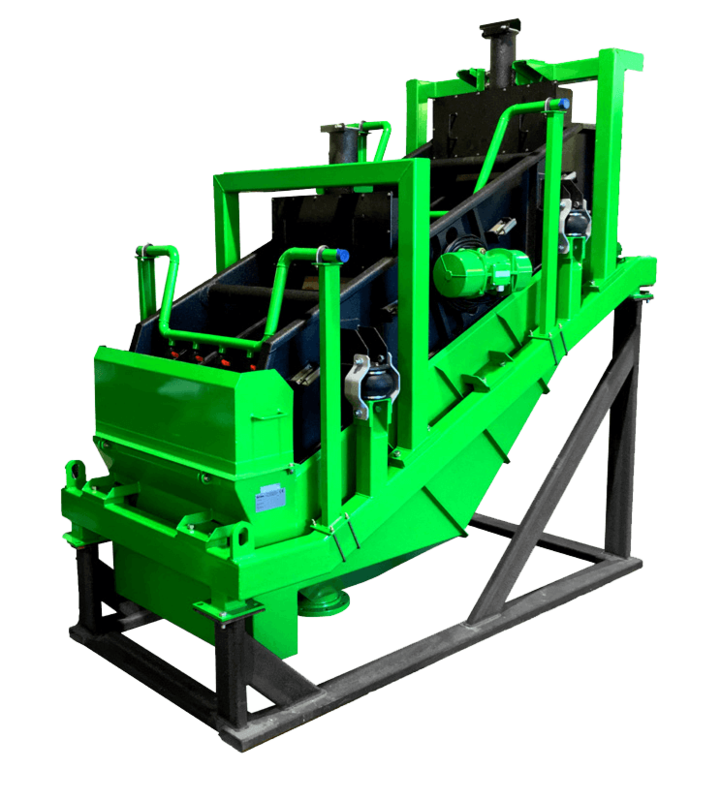 Processing rates vary with slurry content, percent solids and viscosity.